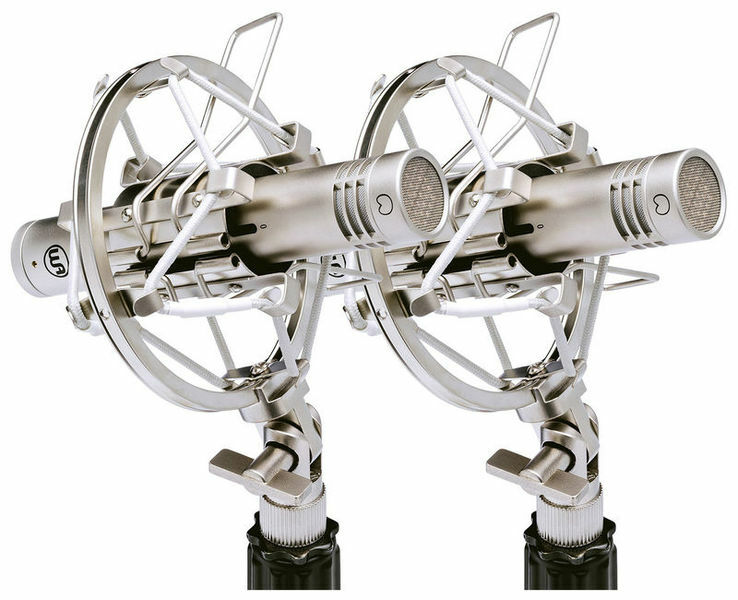 224 wyników. 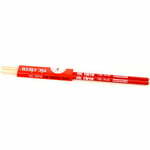 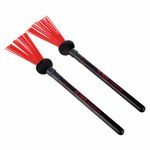 Liczba wyświetlonych produktów 126–150 . 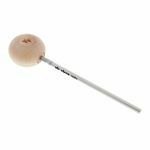 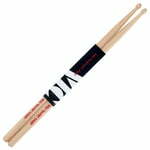 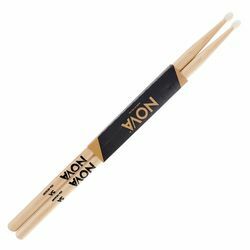 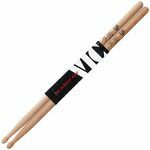 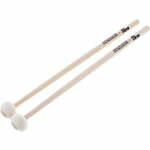 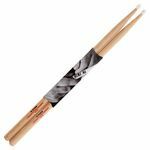 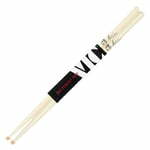 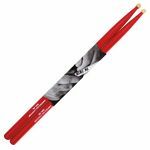 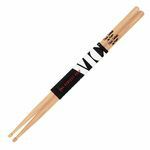 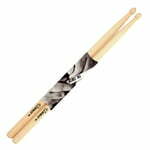 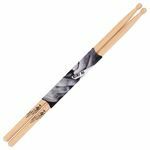 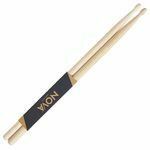 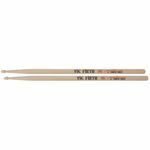 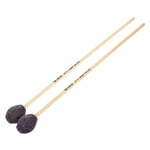 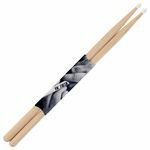 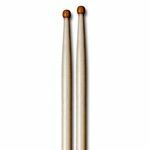 Signature Drumsticks David Garibaldi&comma; Barrel shaped tip in extra long model&comma; For more cymbal sound and rimshot response&comma; Length&colon; 16 7&sol;16"&comma; Diameter&colon; &period;560"